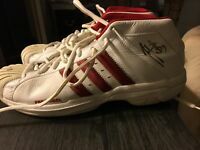 Autographed Pair of NBA Hawks Player Hano Matolo! 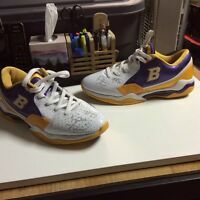 Game Worn Shoes!! Rare! !